We are looking for people who technology and are passionate about solving the world's problems. Check out open positions with us and with our startup companies. Our diverse, brilliant and hard working team - changing our world one day at a time. We use technology to solve tough problems - to bring useful and impactful new products to global markets. Engineering is challenging and fun in our fast paced, dynamic work environment.  Learning never stops at RedBlackTree. We learn by experimentation and discovery, we learn from our team mates, we learn by holding ourselves to the results we produce. Our people and our open, liberal and result-focussed culture makes us a great place to work. Our people are smart, generous, friendly and passionate about making a difference. We work hard on our culture - on having fun while making a difference and changing the world. We're always looking for exceptional people.